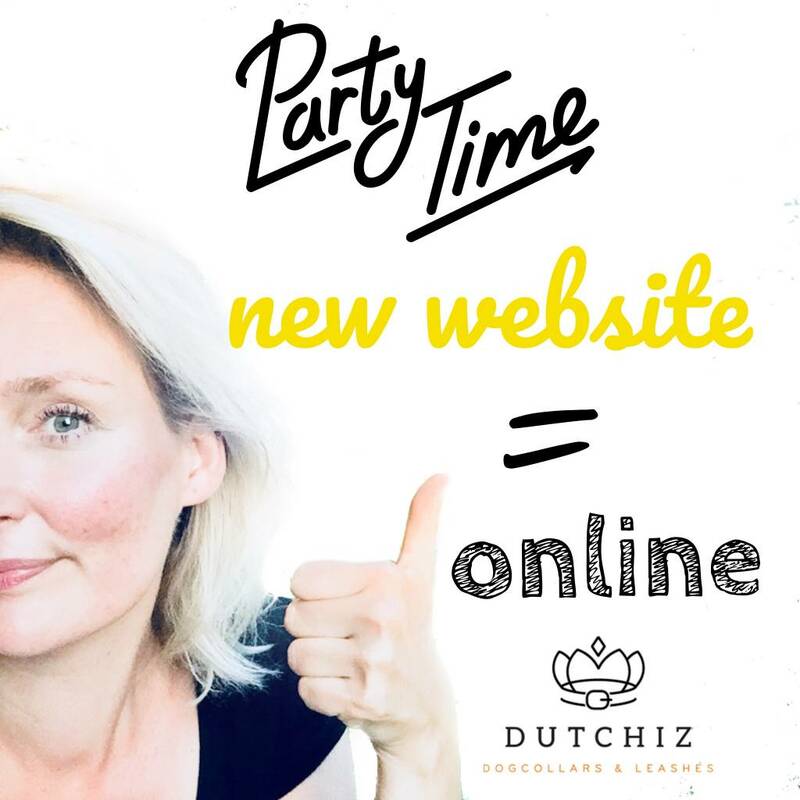 Are you already know Dutchiz, then go and take a look around on the website. I am very proud of it and hope you like it too. Feedback is always appreciated! If you have not seen a Dutchiz product before, please read on. I would like to tell you about my work. Above € 100.00 the shipping costs are also free. What more could you want, get in on the festivities and celebrate with me! Dutchiz is me, Meike Timmermans. I live with my family in Oisterwijk (the Netherlands) and work from my studio at home. I am a so-called third generation of craftsmen. My grandfather used to have a shoe factory in the well-known leather and shoe industry in North Brabant (the Netherlands) and my father also worked with leather for a large part of his life. After my studies I had some great positions in the business industry for a number of years, but at a certain point I also wanted to pick up what my grandfather and father were so fascinated with. Working with leather. Dutchiz specializes in high quality leather products with a sustainable character. That means that I only work with the best naturally tanned leather and the best accessories. That the products I make have a quality level so that, with some care, they can be used for a lifetime. I have made a beautiful collection of dog collars and lines and occasionally make other products. Wallets, accessories for the home or belts. These are not the type of products that you are used to buying in a department store. They do not contain sophisticated zippers, push buttons or other gadgets. For all leather products, the longer you use them, the better they will become. Leather is a natural product and will change color and flexibility as it is used. Magnificent! Which leather does Dutchiz use? Naturally tanned leather is the least damaging on the environment. There are no chemicals involved that cause damage to nature. Every now and then I come across a beautiful piece of other leather, such as ostrich leather. This leather is also tanned in the most environmentally friendly way. In the coming period I will regularly write blogs with fun and interesting information about leather, dogs, fun facts and sometimes even a nice giveaway action. So make sure you visit us regularly to read the blogs. Do you have tips or questions yourself, always nice to hear! Ps on youtube you can also find some nice videos and I will regularly post new ones.